While we may primarily focus on Asian markets, we have experience in executing paid campaigns on a global scale across North America, Europe, Latin America, the Middle East, and Africa. 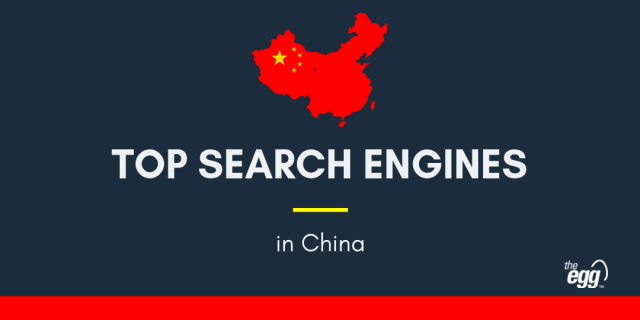 There is a deeply competitive global search landscape, with Google sitting at the forefront of practically every marketplace, while Bing continues to compete, providing great potential for highly profitable campaigns. We have experience in executing paid campaigns in the United States, Canada, United Kingdom, Germany, France, Netherlands, Brazil, United Arab Emirates, and South Africa, leveraging our in-house native language capacities in English and other languages to provide exceptional performance across a wide platform and language base. The global search market remains Google-dominated, with very little potential for that to change anytime soon. The challenge is crafting campaigns that are able to extract greater ROIs within a highly competitive paid market. We have experience in crafting ad copy that converts, taking away the guesswork and allowing you to focus on higher-level items. Where the competition is higher and the margins finer, careful, real-time management of budgets is required to allocate resources effectively and drive the greatest benefit. We also provide in-depth and regular reporting, so you are never left in the dark regarding what we are doing and why we are doing it.